Synology High Availability for seamless transition of service between clustered servers in the event of a server failure! Hyper Backup Block level incremental data backup and cross version deduplication for storing multiple backups! CMS a centralized interface to help your business manage multiple Synology NAS Servers at the same time! 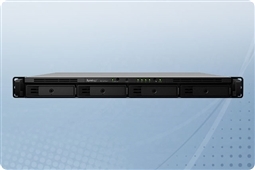 All in One Server power for integrating management applications, network services, mail services, and web services all onto your NAS! Cloud Station Suite for file version control on all of your devices by synchronizing cross platform data automatically! MailPlus a private mail server solution made for security and reliability you can trust! Collaboration Suite for easy and private communication through features such as Synology chat, office, and calendar! 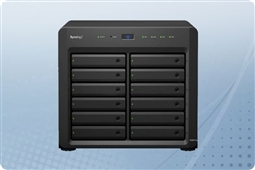 Aventis Systems proudly provides an Essentials 3 Year parts replacement warranty on all of our Synology FS Series and XS Series NAS models. Additional upgrades are available to Express NBD parts replacement as well as Extended 6 Year terms and Secure Drive media retention warranties if more coverage is needed. So shop our products below and bring the best in power and performance for network attached storage to your business today with the Synology FS and XS Series NAS devices! Need to virtualize your Synology FS or XS NAS Server? 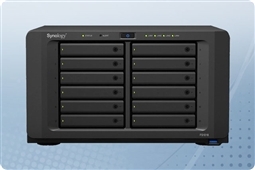 Check out our Virtualization with Synology blog today and learn about Synology VMM! 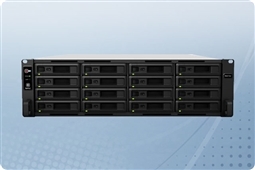 Wondering if the Synology FS or XS Series is the best for you? 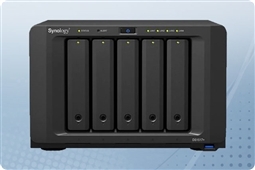 Check out our Synology DSM Feature Comparison Guide for a simple way to understand the capabilities and features of the Synology NAS Systems!